Come down to CTD Norwich, Grab a bargain and view our versatile selection of tile ranges on offer - available to take away today! Head to the CTD Norwich store where you will find the latest in tile trends, discover thrilling ceramic & porcelain wall and floor tile ranges and meet with our friendly team. If you are ever in need of a bargain CTD Norwich always have a fully stocked clearance area & our Trade counter is always filled with the latest in tiling products from well-known brands including BAL, Rubi & Weber. Branch Manager Robin has been working at CTD for the past 12 years, enjoying the daily challenges that he faces, Robin always makes sure our customers leave happy and full of knowledge. Robin is a big music fan and never misses a Glastonbury so feel free to come in and find out who’s headlining the pyramid stage along with your tiling queries. Assistant Branch Manager Chris has over 18 years’ experience within the industry and has been with CTD since 1999 and at Norwich since 2013. If you’re a Star Wars fan then you’ll be sure to have a lot in common with Chris. Sales Assistant Simon enjoys helping customers find their ideal tiles. He has worked for our sister companies including Jewson and Grahams and enjoys making film props, costumes and attending comic cons. Sales Assistant Scott loves to travel and is excellent when it comes to customer service, pop into the showroom and you will be greeted with new wall and floor tile ranges and a smile. Sales Assistant Stephen is our part-time member of staff who is always happy and motivated to help customers with DIY projects big or small. The name Norfolk derives from the Anglo-Saxon for the place north folk. Norwich is the most easterly city in the UK. The Adam and Eve pub in Bishopsgate is the oldest pub in Norwich and was originally built in 1249 as a brewhouse for the workers building the cathedral. Treat yourself and your home to the Gemini Tiles Kursaal durable wall and floor tile collection. An R11 slip rating, 6 colour variations and 3 tile sizes, with recommended mosaics to complement. Find these on each product page, view below. 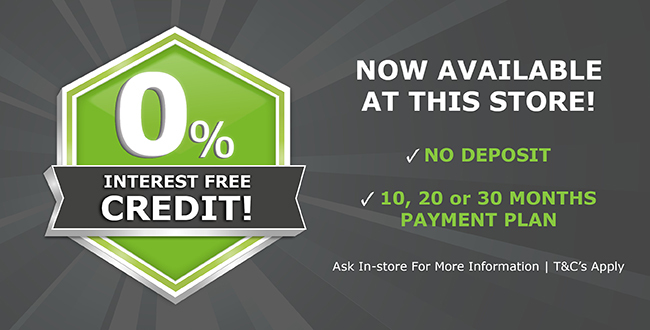 Don't forget to order your 2 free tile samples. 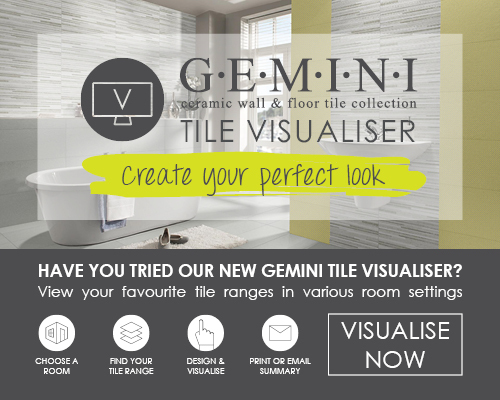 The Gemini Tile Visualiser aims to assist you with your decision in a way you've never seen before by providing you with an easy to use digital feature which can be used to trial over 600 tiles in 5 different settings including kitchens, bathrooms and living spaces.